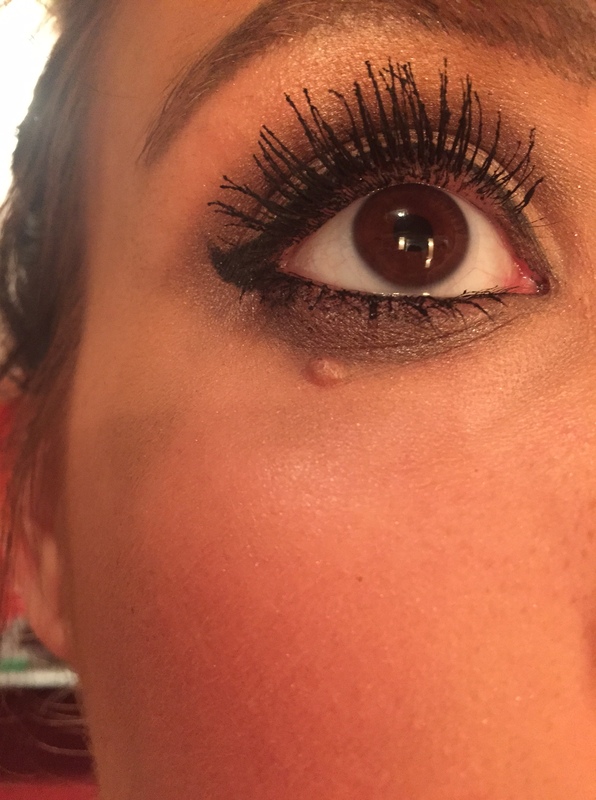 How to Brow (pt. 2) The Products! 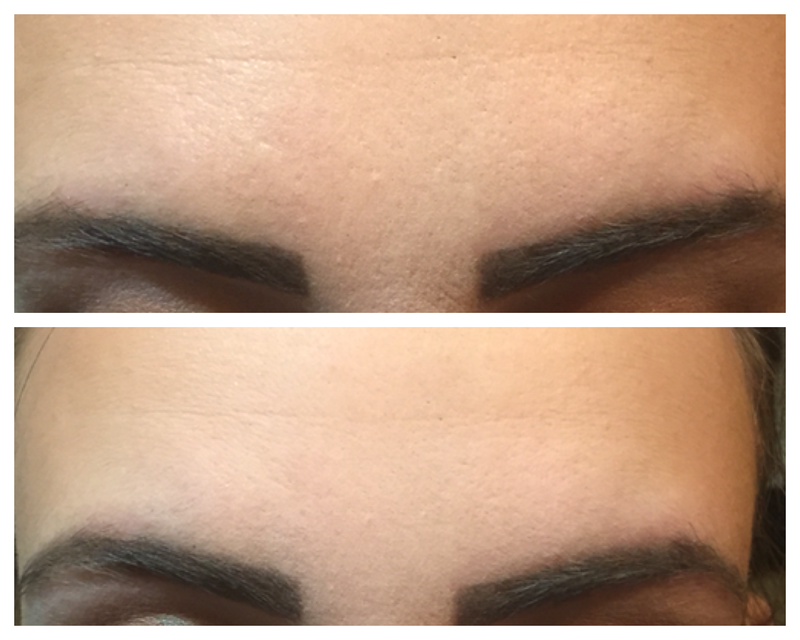 Achieving the perfect brows has a lot to do with the product you are using, and let me tell you – I have tried a lot of them! 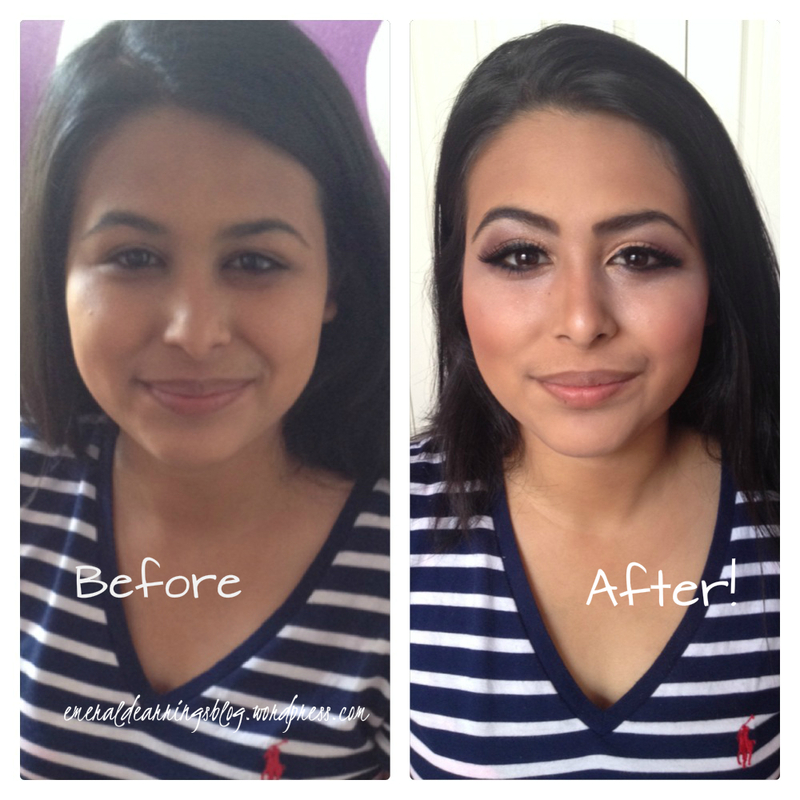 There are two common ways to fill your brows – pencil, or powder. Most days I use a combination of both. If you’ve never ever filled your brows before I recommend starting with a pencil, it’s a little easier to work with at first. Then you can move your way up to outlining with a pencil and filling it in with powder! Truth be told, on my budget I don’t really have room for a $24 brow pencil, but if I was going to splurge on one this would be it! 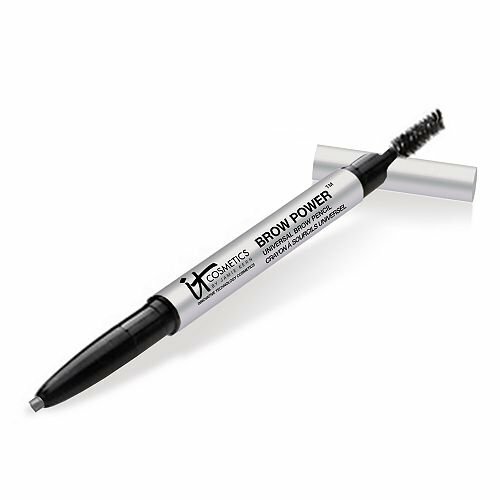 I was given a travel size version and was a little skeptical about their claim that it would match any brow shade, but I was so very impressed! 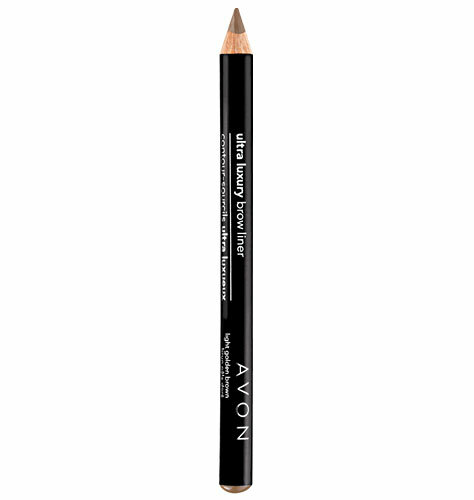 It matched my brows perfectly, and the oblong shape of the pencil created a very natural shape. The spoolie on the other end was a neat addition for on the go touch-ups. 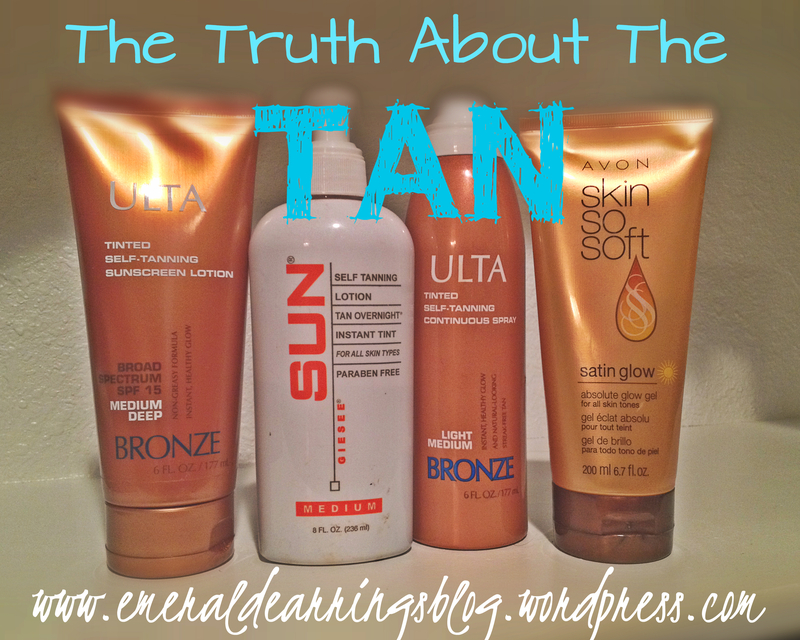 This is my everyday go-to! 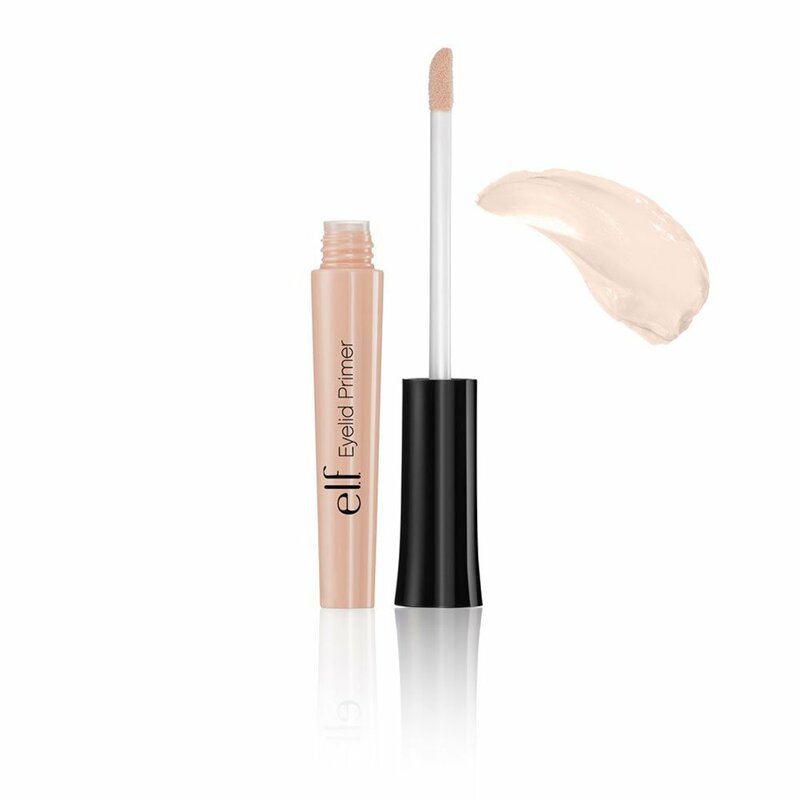 Available in four shades, and at a great price, this one is a win-win! 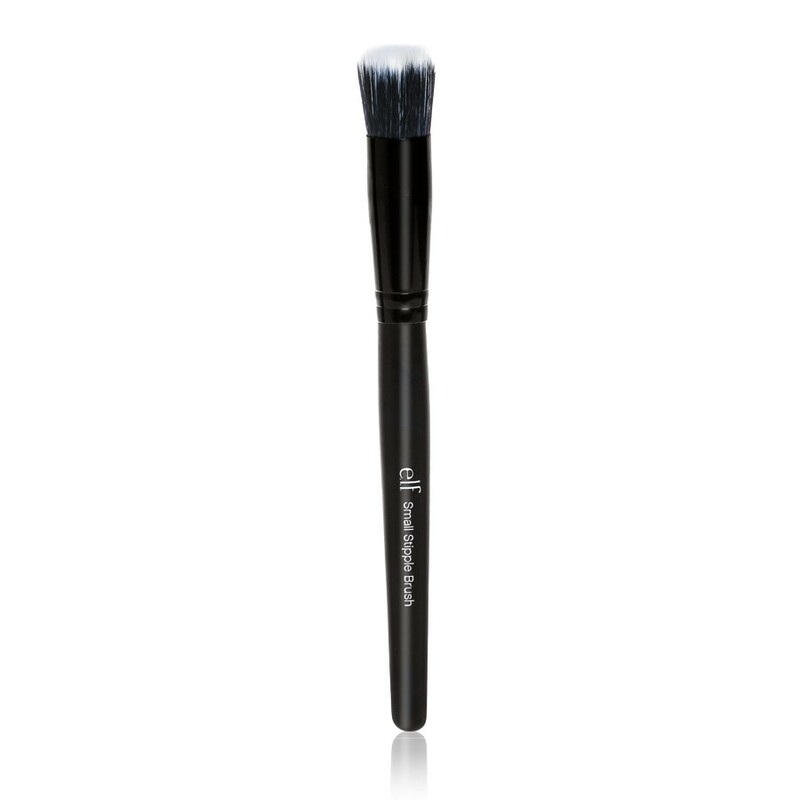 It sharpens well to a crisp, clean point and blends easily for a natural look. 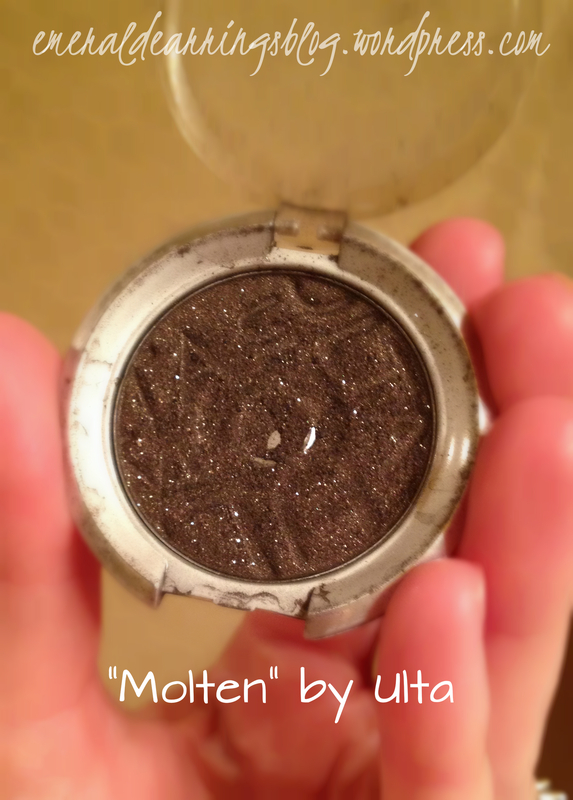 I was first introduced to this shadow by one of my favorite beauty bloggers, Maskcara, and she claims she has used this shade on women of all different hair colors and complexions and it blends well for just about anyone! It’s pricy, but a small pot will last a long time. This is my absolute favorite! 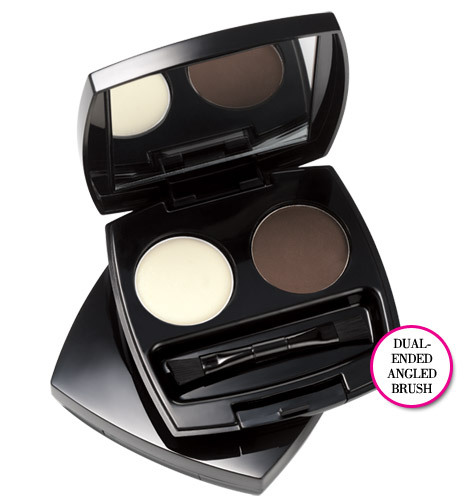 The powder is the perfect consistency, and the kit also contains a clear wax to keep your brows in shape. My only recommendation is to find a longer handled brow brush to apply, the short brush that is included is a little hard to work with. This one also comes in four different shades, so you can be sure to find one that is a good fit for you! Just a reminder – today is the last chance to enter the giveaway! 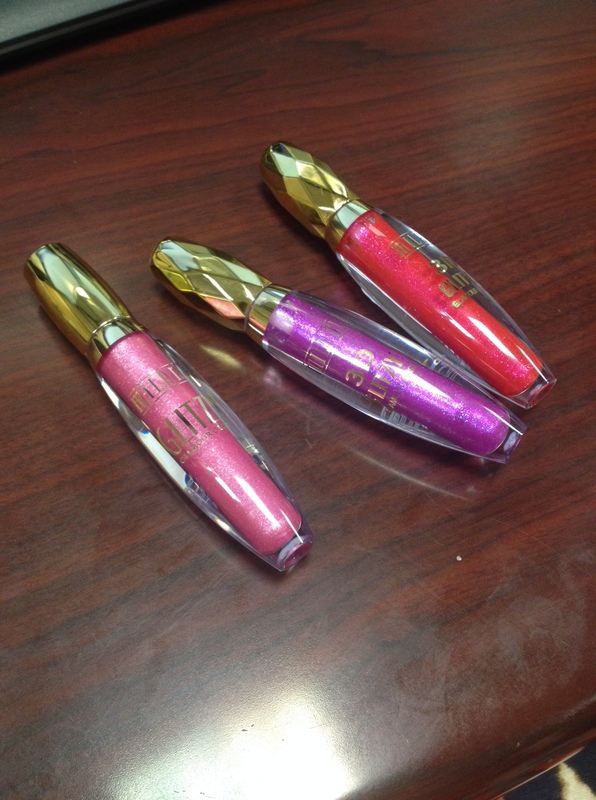 The winner will receive a full size Avon eyeshadow primer; winner will be announced tomorrow morning! 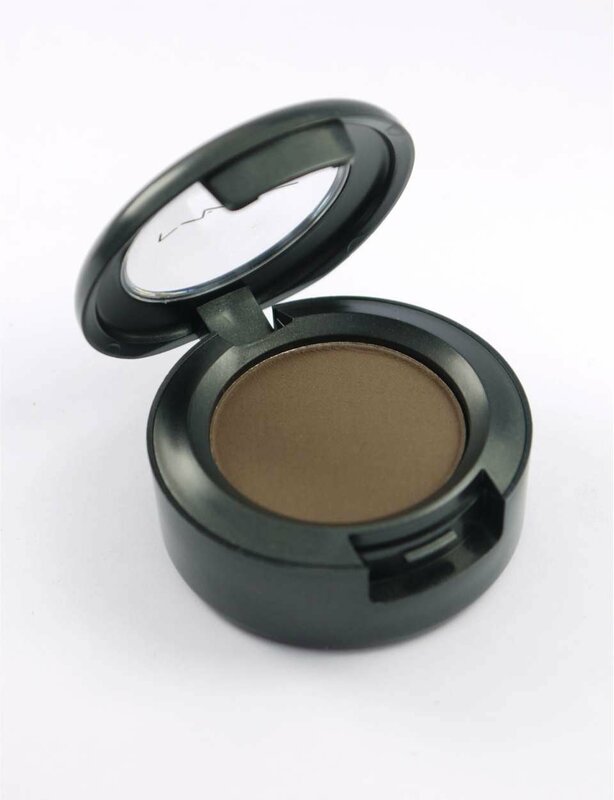 I was so excited when a dear friend asked me to write a post about eyeshadow primer – I am almost as passionate about eyeshadow primer as I am about brows! It seems to me there are two types of people when it comes to eyeshadow primer – those who love it, and those who have never tried it/don’t know they need it. I can promise you that after you try it you will never go back! But that’s okay – it’s totally affordable and only takes 10 seconds to apply, seriously! 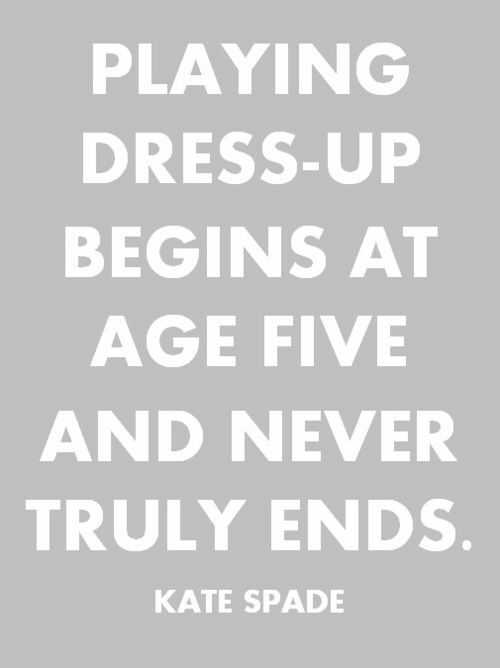 And then you can kiss fading, creases, and wear goodbye! 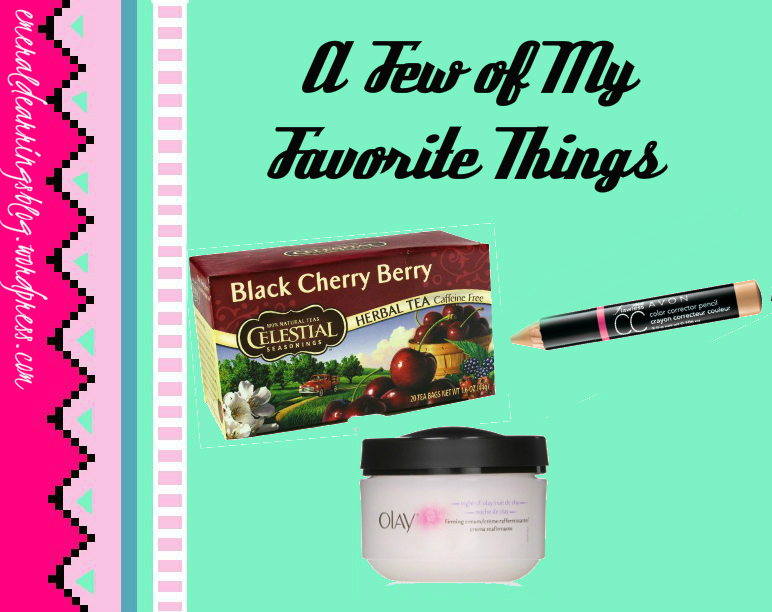 As with most beauty products you can go as cheap or luxurious as your heart desires! I’m going to show you my favorite high-end, middle range and low-end options! This is the stuff dreams are made of! At $20 a tube, I don’t wear this one daily (I’m all about bargains, remember?) 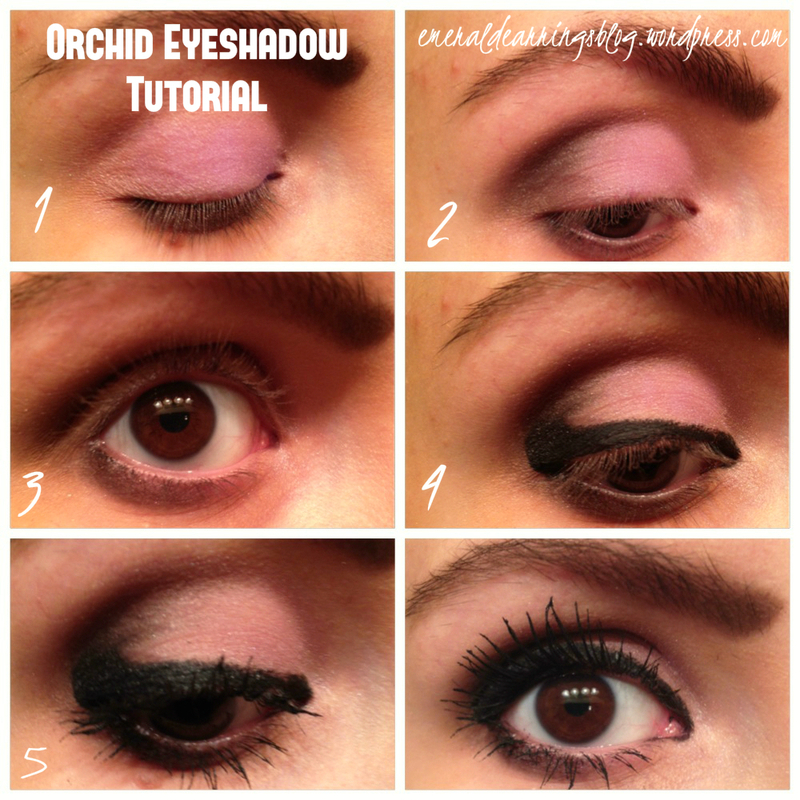 but this is a great one to have on hand for special occasions, especially any time you want to create a dramatic, elaborate eye look. This is my everyday go-to primer! At $7 the pot will last forever, and it’s super easy to apply with your finger. I absolutely love the staying power! 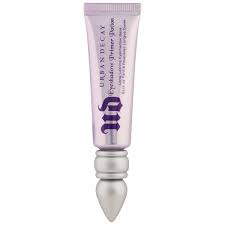 While this one may not offer the exact benefits of the Urban Decay primer, for example, it’s a great way to start out and definitely better than no primer at all! At only $1 you simply have nothing to lose! And now…. it’s time for a giveaway! 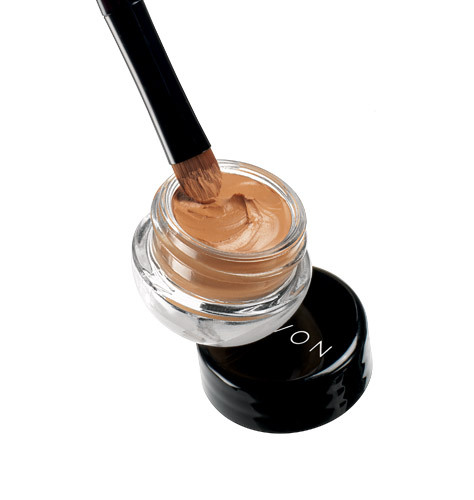 The winner will receive an Avon eyeshadow primer delivered straight to your front door! The winner will be announced next Wednesday, September 3rd. 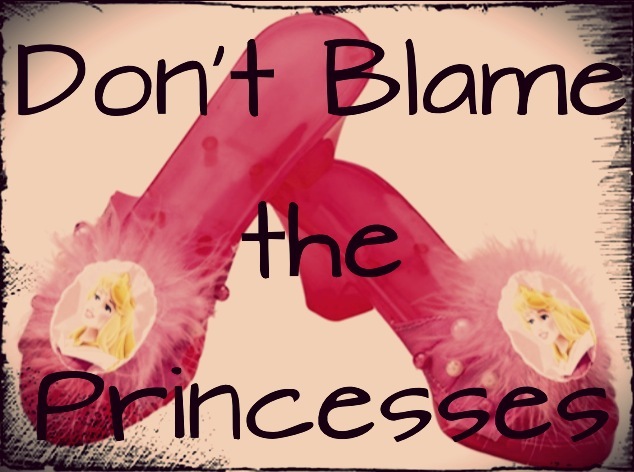 Have a question or something you would like to see a blog post about? 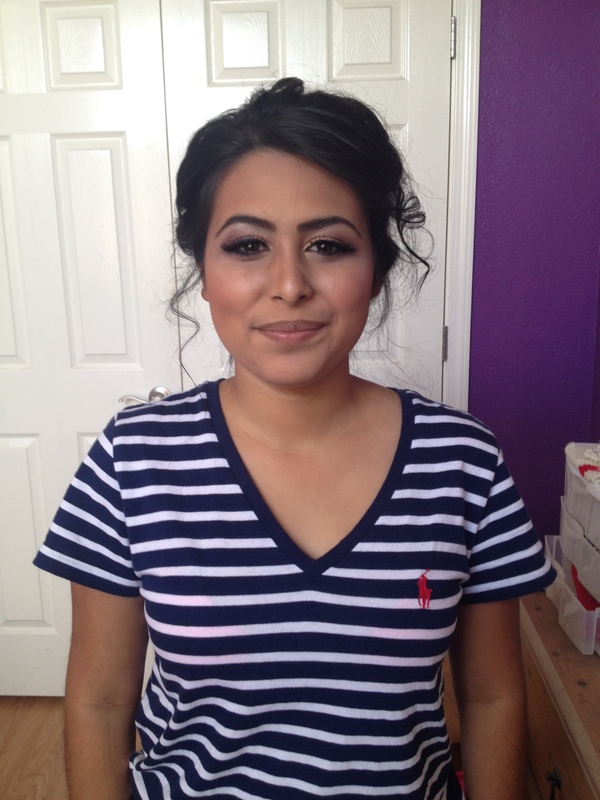 When this lovely girl asked me to do her hair and makeup for a wedding she was attending I was beyond thrilled. She is one of those rare beauties who seriously would have looked gorgeous no matter what her hair and makeup looked like. I think I must have told her at least fifteen times so far that her hair looks just like Princess Jasmine’s! Her dress was a very bright coral, so I felt this warm purple would be the perfect way to accentuate her eyes. For the base color I used a light wash of Ulta’s Sunburst, topped it with Ulta’s Glitter Top Coat in Glitz Girl, and accentuated the crease with a loose mineral shadow from Avon. Sadly it’s been discontinued, but I found a similar shade here. Katy Perry lashes really glammed up the look! 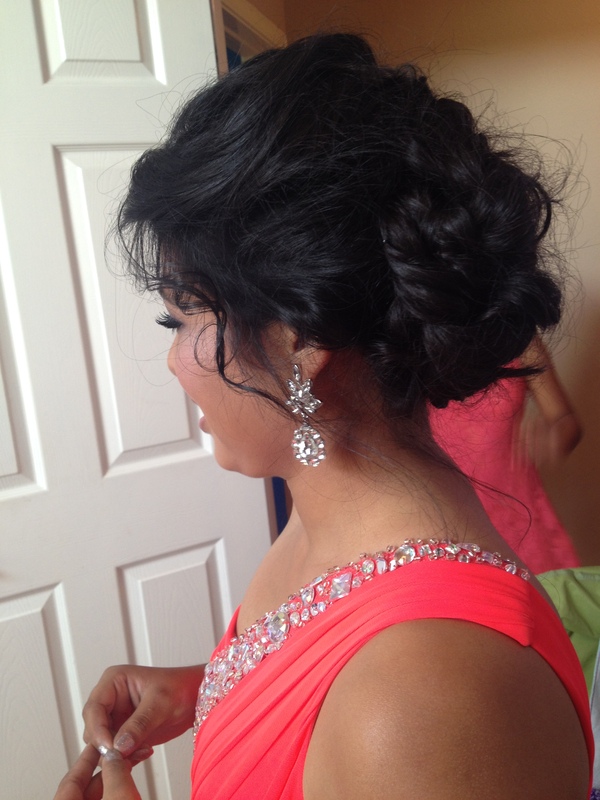 Her hair included lots of curling, teasing, braiding and pinning. The photos don’t do it justice! Special thanks to this sweet girl for letting me share her photos! Sorry for the poor quality, I had only had my phone on me at the time. 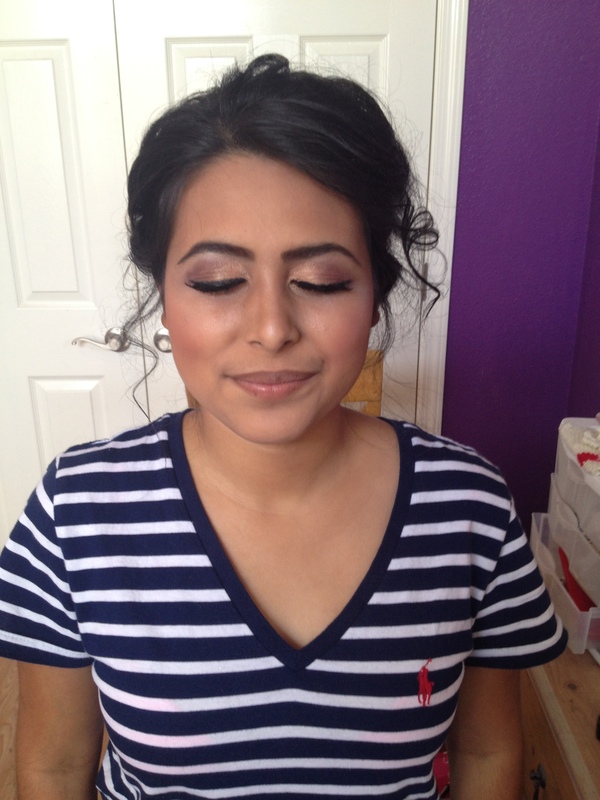 Locals, I am available for hair & make-up for your next special event! If you are interested contact me for more details!